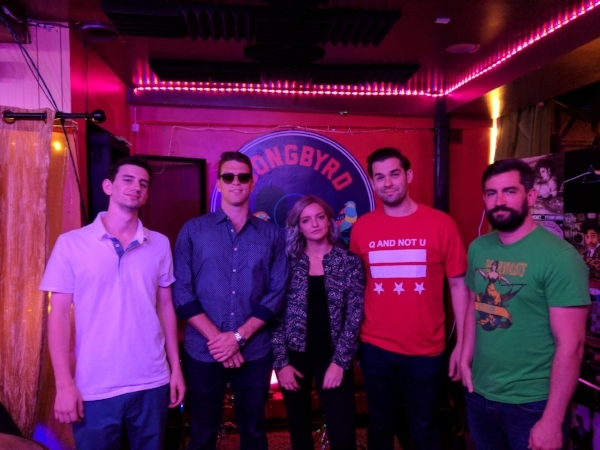 This week on DC Music Rocks, Kid Brother, an independent band from Leesburg in Northern VA, stops by for a chat with host Brian Nelson-Palmer. The episode also features great tracks by Rachel Levitin, Dr Robinson's Fiasco, Milo and the Doldrums, and The Duskwhales. 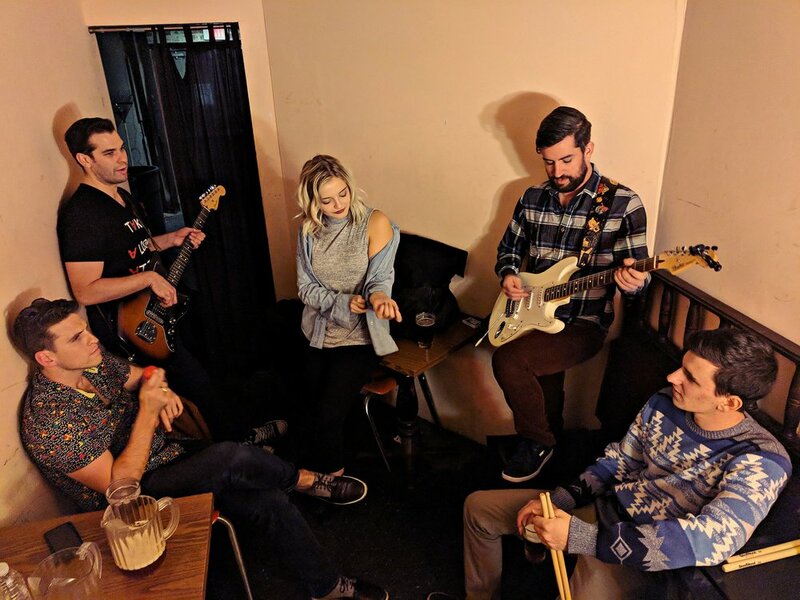 Kid Brother is an independent band from Northern Virginia, founded when the celestial space gods called upon Richard, Dylan, Lindsey, Sam, and Christian to go forth and create a band in the spring of the year of our lords, 2016. Focused on originality and genuine lyricism, Kid Brother fuses together elements of rock, indie, folk and blues to create a sound that truly is their own. VOTE FOR YOUR FAVORITE SINGER-SONGWRITER TO PERFORM AT 9:30 CLUB WITH US ON AUG 18, NOW THROUGH SATURDAY 7/28! Nominations came in, almost a thousand of them, we’ve tallied the results and have put up the ballot. Votes accepted now through Saturday 7/28.